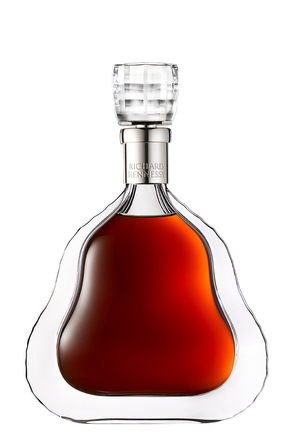 Cognac is considered the King of Spirits. 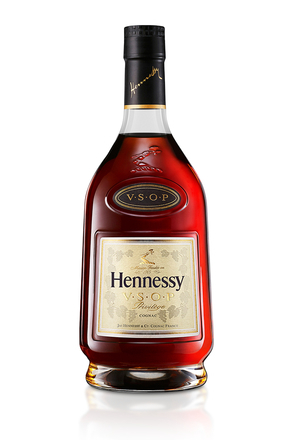 It is a spirit with long history and a strict production process, which is also the base to many major, historic and classic cocktail recipes. 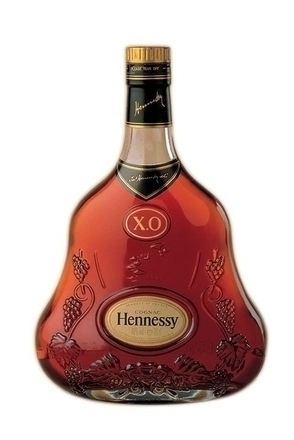 Here we’ve gathered the 20 most classic cognac recipes ever created. 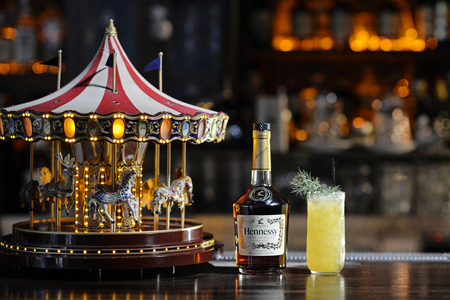 With: Hennessy VS, triple sec, lemon juice and pineau des charentes blanc.